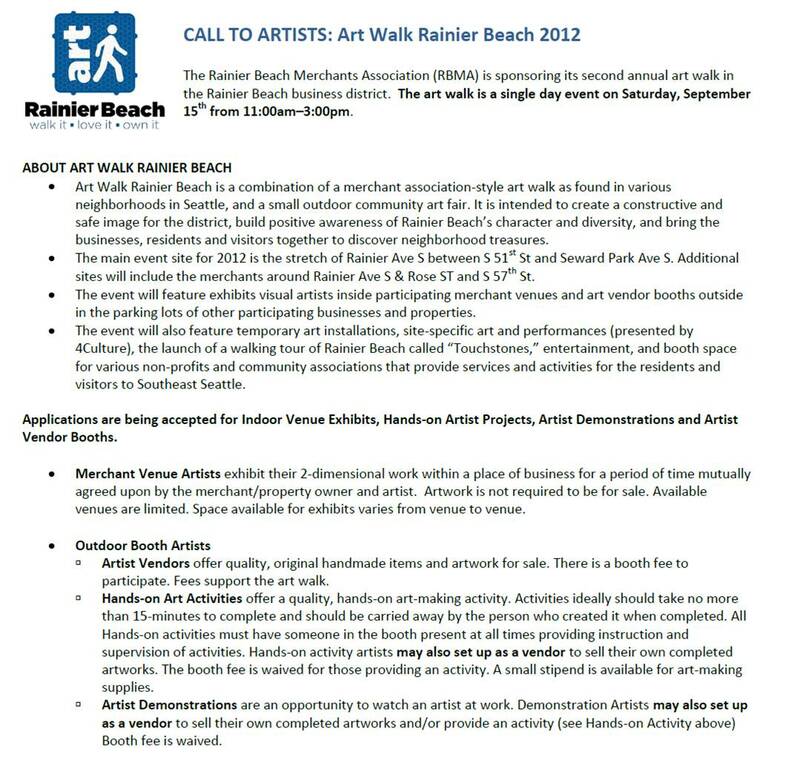 “Art Walk Rainier Beach Artist Application” in the subject line. NextLandlord Training Workshop Sept 18. 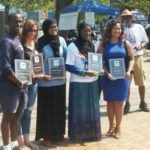 Congrats to Garden Reach ‘n’ Teach in the Beach grads! 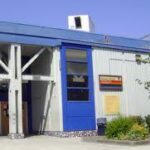 Rainier Beach Best in State! 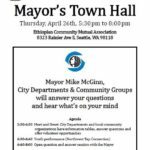 I’ve enjoyed going to artwalks all over Seattle, so I’m looking forward to seeing one iny own neighborhood!